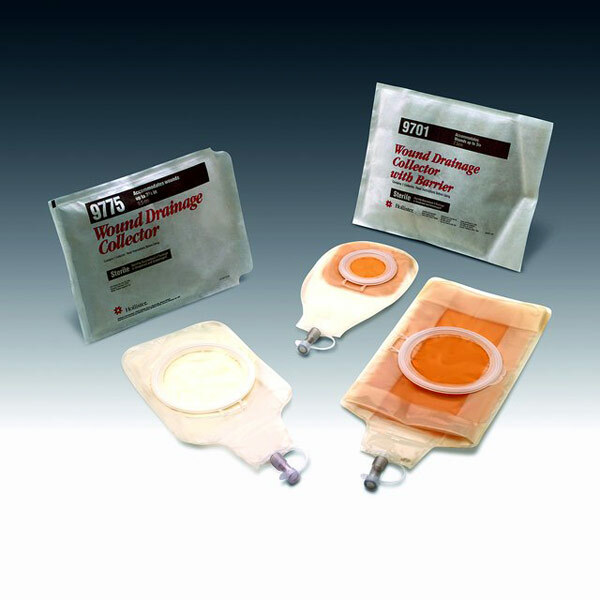 For wounds up to: 4 x 8"
Wound Drainage Collector For management of draining wounds, fistulae, or draining tube sites. Features FlexWear Skin Barriers, drainable pouches and odor-barrier film. With access window and reclosable cap; without starter hole.